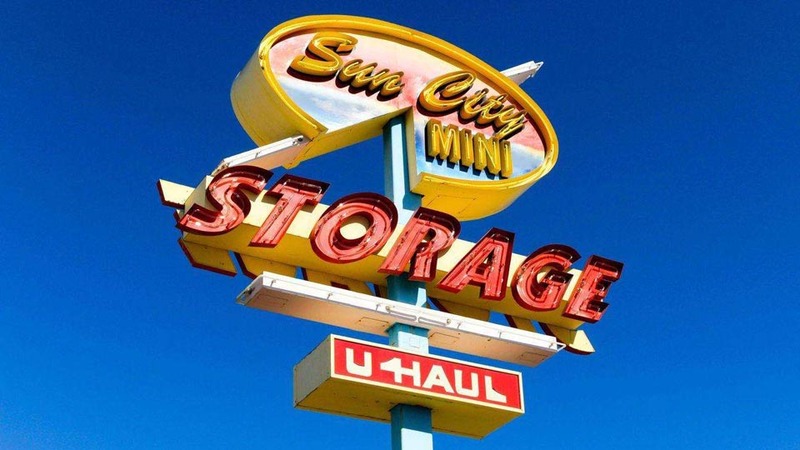 Welcome to Sun City Mini Self Storage New Website! 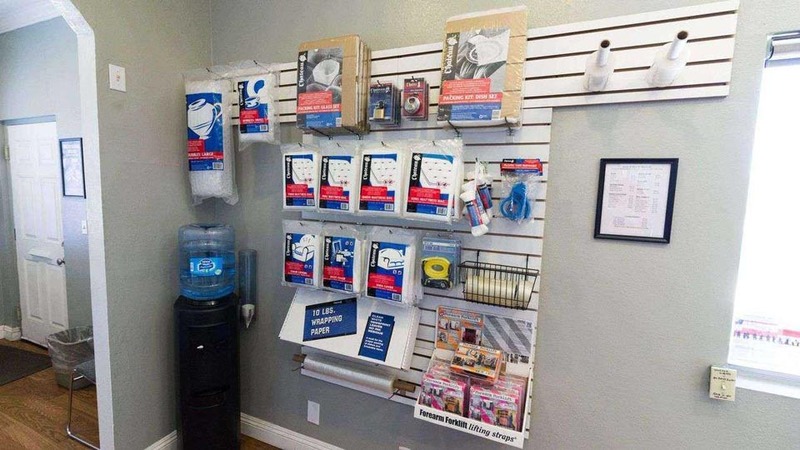 Sitting in the retirement oasis of Sun City, CA, Sun City Mini Storage is the perfect solution for those looking to downsize their living situation in Riverside County. Our facilities are easily accessible by I-215 and just blocks away from Avenida Park. From your coveted golf club collection to your stacks of scrapbooks, you can store everything you don’t readily need in one of our conveniently located storage units.We offer a variety of self storage options to fit your personal preferences in Sun City, CA. 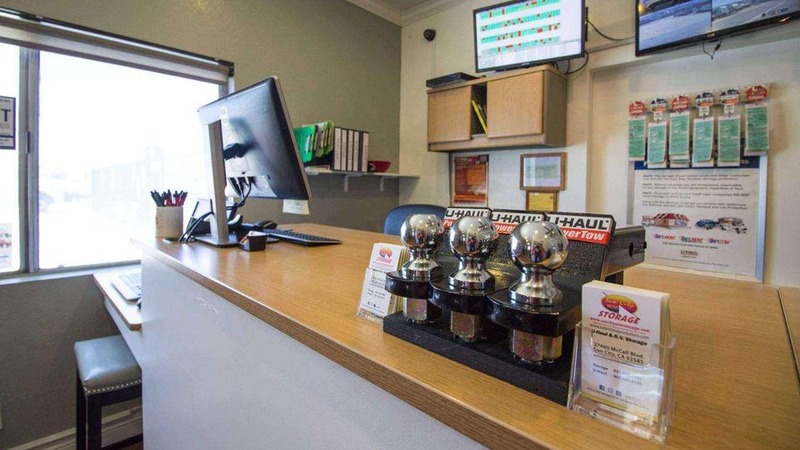 Reserve one of our ground floor or drive-up units for easy access, or reserve an indoor unit to keep your sensitive belongings out of the heat. If you’re moving furniture or other large items we also have moving trucks available for rent – we want to make your storage experience as seamless as possible.At Sun City Mini Storage, you can enjoy the leisure of paying your month-to-month lease online, too.We offer office hours seven days a week, so we can answer your self storage questions as they arise. 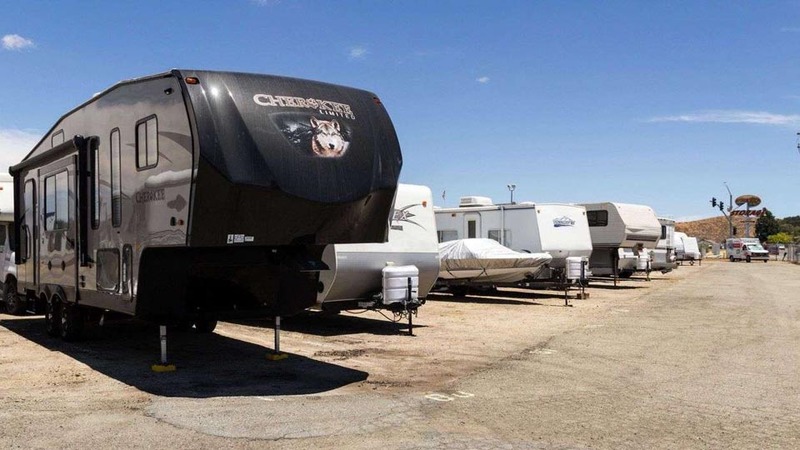 Our facilities are also fully fenced, well lit, and have a manager on site, so you can rest assured keeping your belongings with us.Make the most out of your living space in Sun City, CA. Call or visit us to rent a storage unit today! Ryan at Sun City Mini Storage helped me checking in a Penske truck and getting a storage unit. When I left town again Ryan helped me out getting a truck in the most professional and kind way possible. He goes out of his way to accommodate his customers providing some of the best customer service I have seen. It was a pleasure meeting him and doing business. Thank you. This place is awesome!! Ryan was very informative both when I called and when I arrived. The facility was clean and presentable as was the unit I rented. The transaction went quick and smoothly. Ryan was very professional, courteous and answered all my questions. This is definitely my go to place when i need to storage in the future. Thanks for a great experience Ryan!! Very informative.... Lowest price around . These guys are Awesome, I've been with them a little over 5 years now, the staff is friendly, knowledgeable and straight forward. I work out of town and often forget to pay on time, no sweat, just give them a call and let them know whats going on and they'll help you out. Aaron can answer any questions and makes you feel right at home. 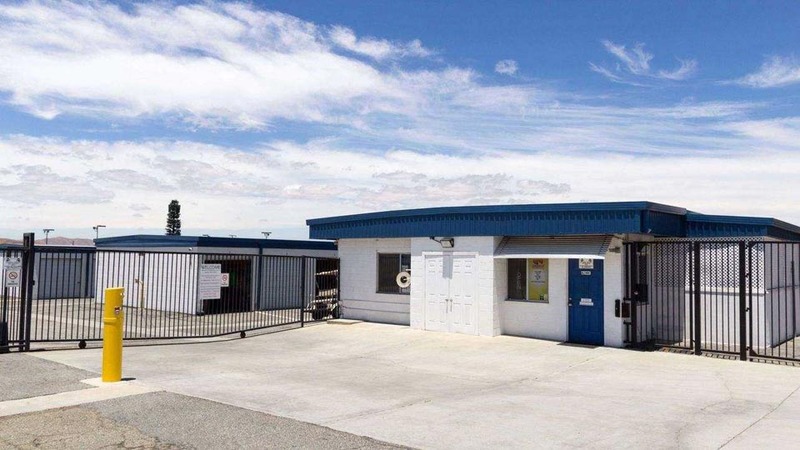 "Superb Storage Facility, Look No Further"
Very knowledgeable. Very friendly. answered all questions. We have our trailer here its a great place. I had a problem today with my storage I went to the office to let them know and they helped me right away. Excellent service! I rented a U-Haul truck for our move across town and not only was the pricing affordable and the truck available with only a few days notice, but the manager, Ryan, was incredibly helpful. Good customer service goes a long way in my book and I will 100% be renting a truck from here again when it\'s needed. Clean and seemingly well secured storage facility.